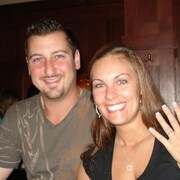 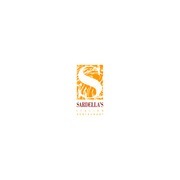 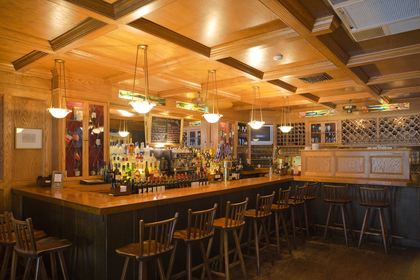 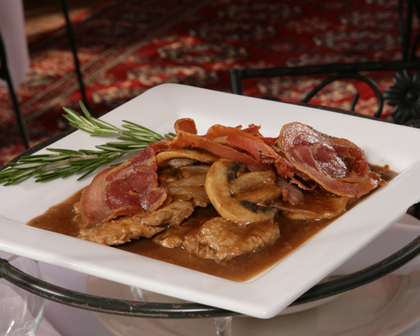 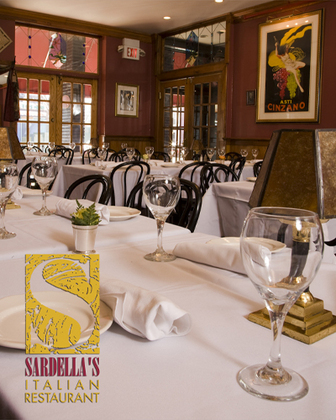 Sardella"s is the perfect location for your ,rehearsal dinner, company party or business luncheon. 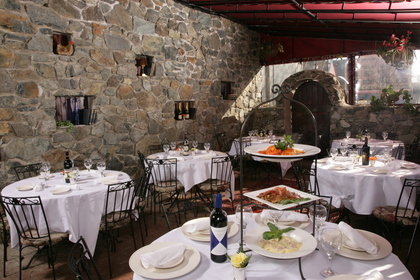 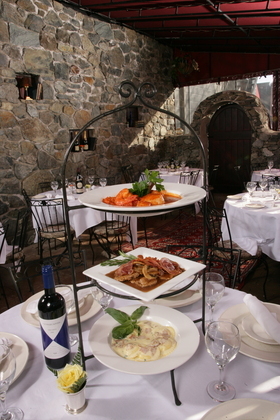 The intimate dining room and heated patio can be all yours. 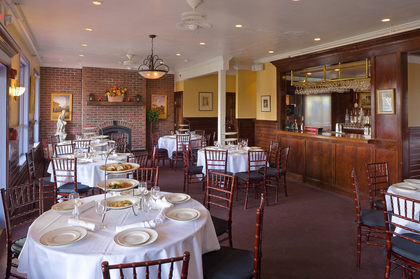 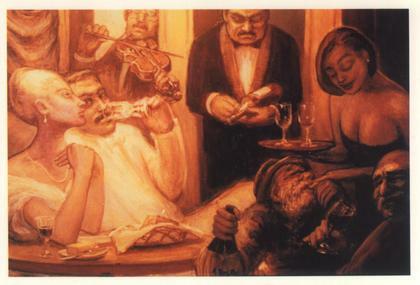 You'll delight to the same delicious food, charming atmosphere, and impeccable service you've come to expect from Sardella's since 1980. 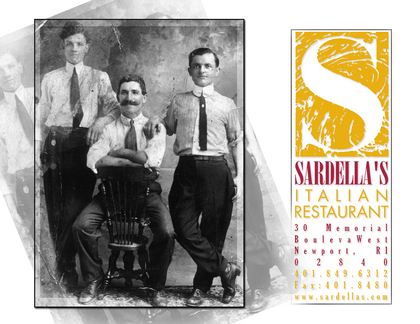 We also provide full off site catering and can bring the flavors of Sardella's wherever you'd like. 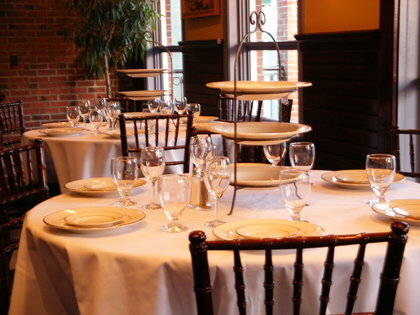 Our staff has years of experience and will bring their expertise to your event. 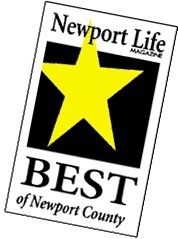 Call us and find out what your neighbors know.